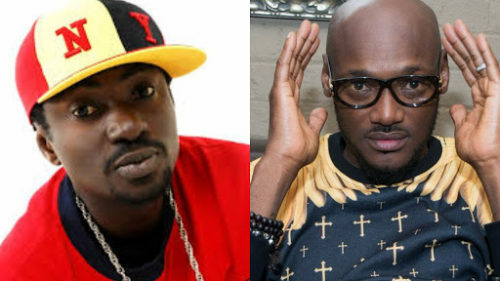 The rift between former Plantashun Boiz members Blackface and 2Face (2Baba) rages on. It has gotten to the point where a legal battle has ensued between the former friends. In a new bit of story, Mr Ahmedu Augustine aka Blackface Naija has revealed he has been sued by 2Baba and his manager Efe Omorogbe. According to Blackface the duo slammed a N50 million naira lawsuit on him on claims that he (Blackface) did not write the songs ‘African Queen‘ or ‘Let Somebody Love You‘. Blackface shared the news via his Instagram page while stating he will get his legal team and prepare for legal defense. After which he would release his upcoming album.